There are numerous occupations in Singapore that require working in an environment with low light conditions. Samples of these occupations are road construction, survey crews, emergency medical services, hi-way traffic enforcers, and the police force. This is why we most frequently see people working in these fields wear high visibility work apparel. 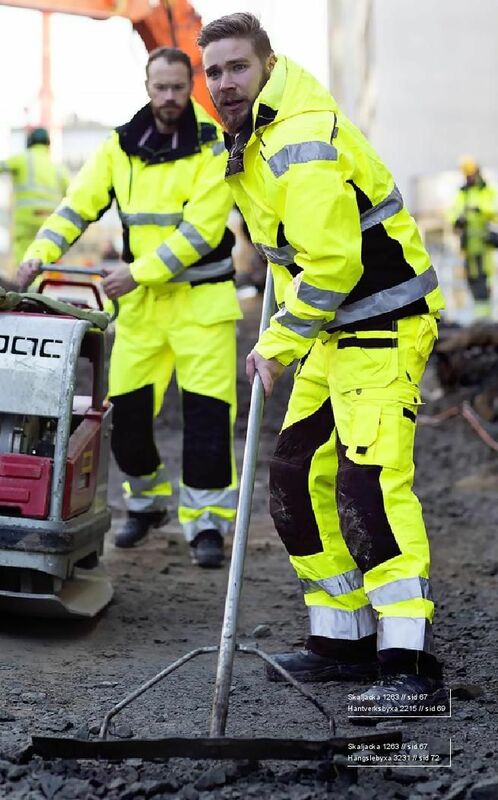 Their high visibility work apparel has become an important and necessary safety feature for their jobs where poor visibility conditions can cause serious work hazards. It is important that both employers and employees follow the required safety considerations for such safety work apparel. 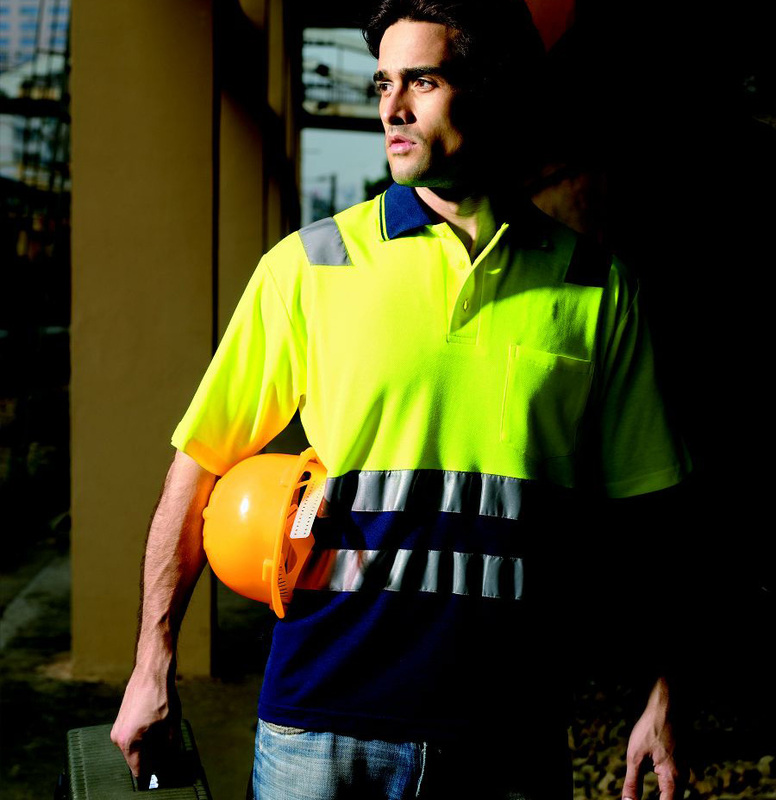 The right high visibility work apparel depends on the nature of your job. Each job poses different work hazards and requires different levels of protection so your choice of safety work apparel will depend mostly on these considerations. For most occupations, employers will inform their employees the description of the right safety apparel suitable to the nature of their work while some companies go as far as even providing the apparel for their employees. When it comes to high visibility work apparel, you often get what you pay for. This means it’s wiser to consider this as an investment. Most of the reliable models of this type are expensive but you can rely on its durability and functionality. You’ll want reliable work apparel that will provide you utmost protection as you go to work every day and not just some cheap low quality work apparel that will easily wear out due to frequent use. 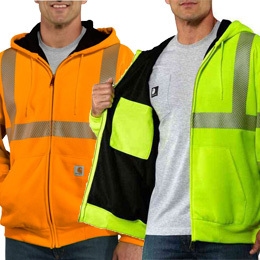 The American National Standard for High Visibility Safety Apparel and Headwear is the one that sets the acceptable standards when it comes to safety work apparel. The standards are classified into four classes according to the level of protection needed by an occupation or work environment. The guidelines dictate not just the type of safety apparel that should be used but also describes the work environment for each classification. For example, you can expect seeing parking lot attendants only wearing a high visibility safety vest as they fall under the category of ANSCI Class 1. A traffic enforcer falls under ANSCI Class 2 and should wear a high visibility shirt or jacket. A construction worker falls under ANSCI Class 3 and is expected to wear a high visibility shirt, workpants, coveralls, and jackets.